"G" is for great, graceful and garnet. 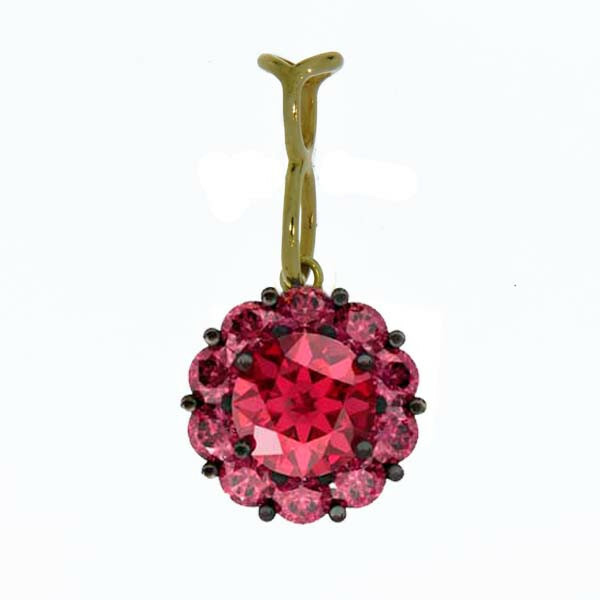 All three descriptions apply to this Color My Life garnet fiore long pendant. The delicate dangle will enhance a favorite gold chain beautifully. 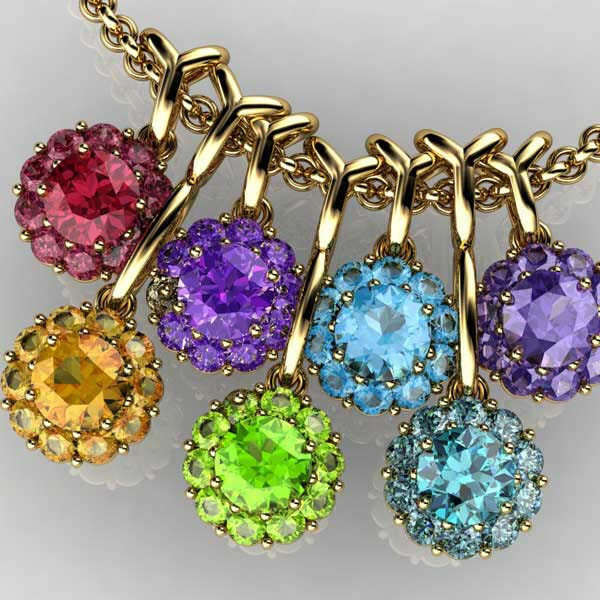 The gemstone is the birthstone for January and represents second wedding anniversaries.